New to the series is Charles Bridges' work on Proverbs. Covering small questions and large, this book of the Bible offers advice on every imaginable area. It is a collection of kernels of truth that give the faithful reader a practical understanding of how to live. 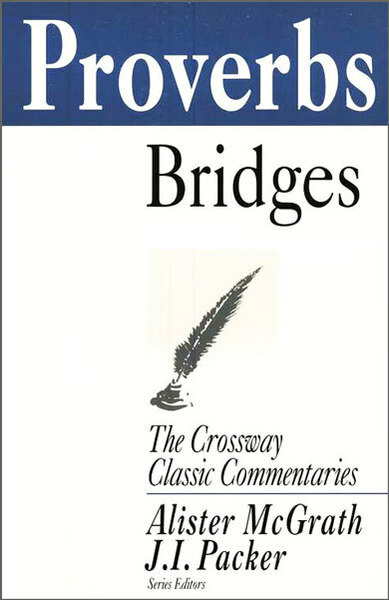 Bridges' classic insights, carefully abridged and stylistically adapted, provide stimulating applications to the lessons of Proverbs.